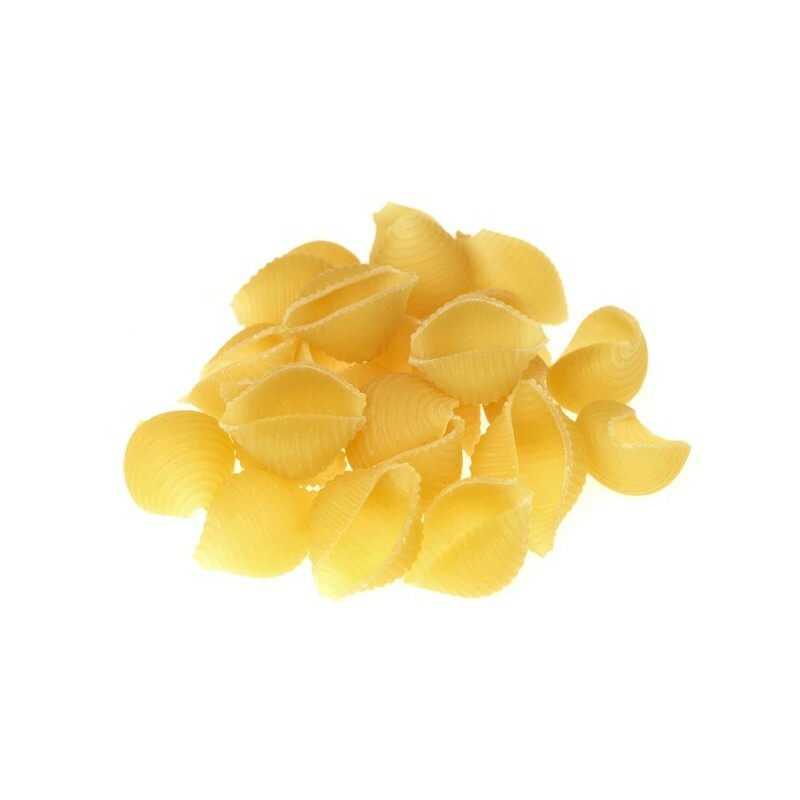 Our pasta range is produced in Italy using expertise handed down to third generation pasta makers. 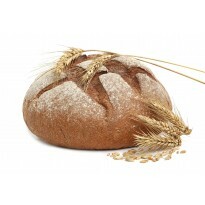 Cook Italian pasta is made from 100% durum wheat semolina and shaped using bronze dies. 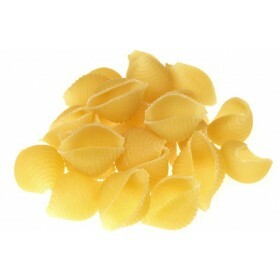 The traditional slow drying method gives the pasta a rougher, porous texture, which your sauce will embrace. Just add your favourite sauce, to enjoy the luxury of simplicity!